The light birch wood and simplicity of form give the lamp a unique look. The lamp can be hanged above a table, kitchen counter or in the living room. Solitary or in a series, the subtle shading of the lamp provides for a unique atmosphere in every room. 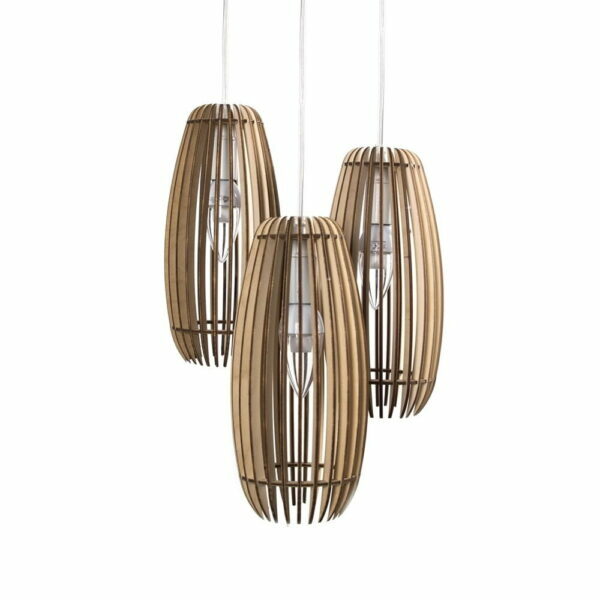 The birch wooden shades combined with the simple shape give the lamp a unique look. 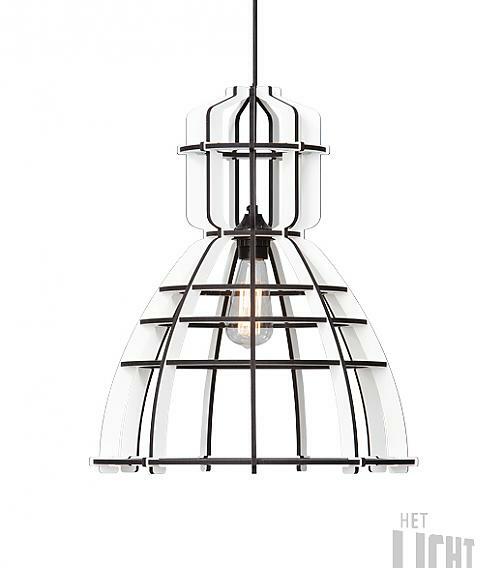 The lamello pendant may be hanged above a table, kitchen counter or in the living room. Solitary or in a series, the subtle shading of the lamp provides a unique atmosphere in every room. 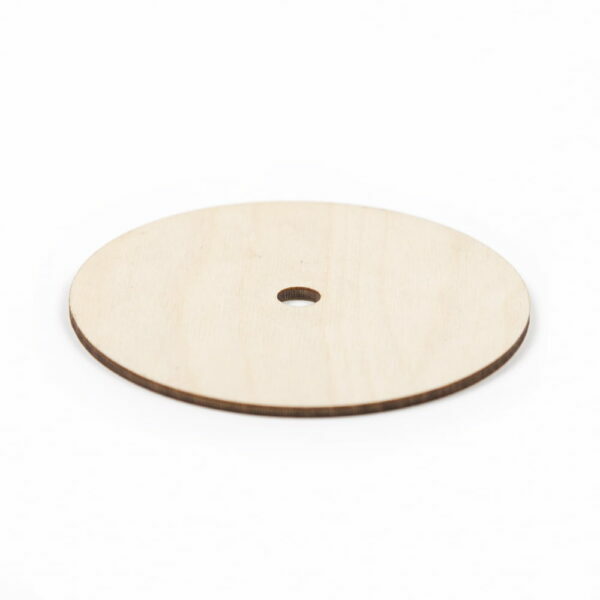 The lampshade is delivered as a DIY kit and can be put together in minutes, there is no need for glue or tools. This kit includes all the necessities to hang the lamp, including fitting, cable, E14 socket and a matching wooden ceiling canopy. 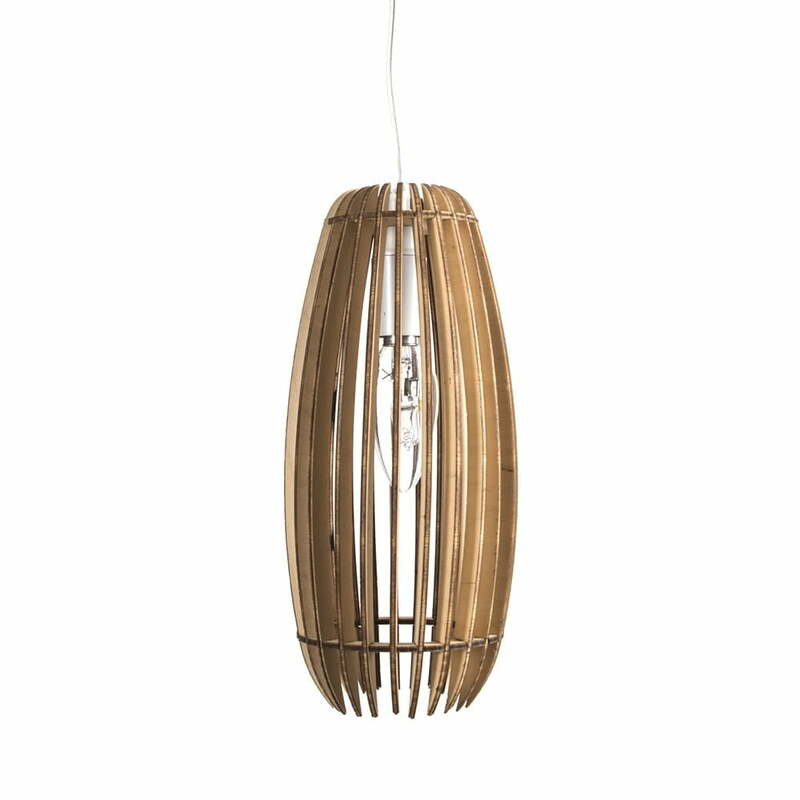 The wooden lampshade in combination with the wooden canopy makes the design complete. 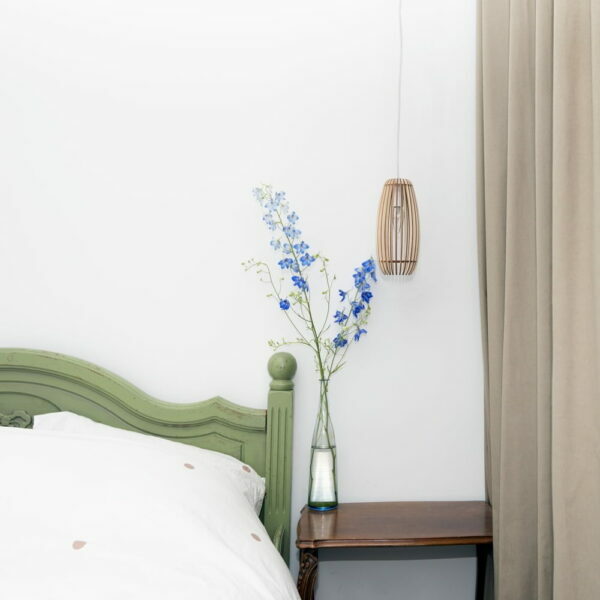 The woodshades series are developed by Creative Use of Technology and made with love and care in our workshop in the center of Breda, Netherlands. 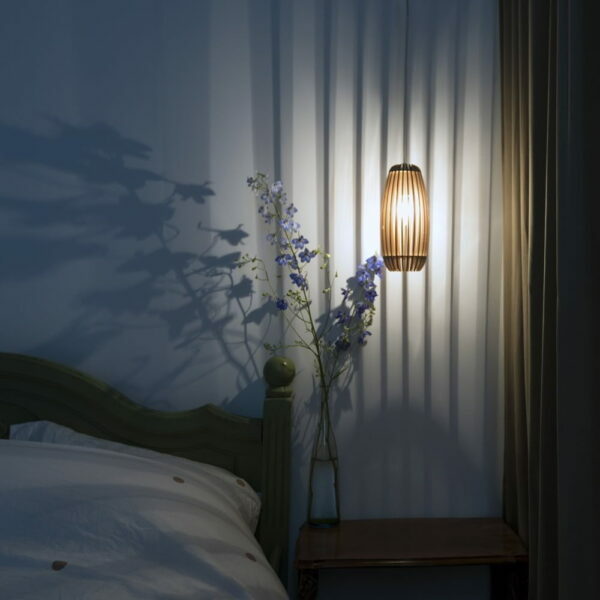 Each lamp is produced with a laser cutter and checked by hand. – cablecord, E14 socket and matching wooden canopy.